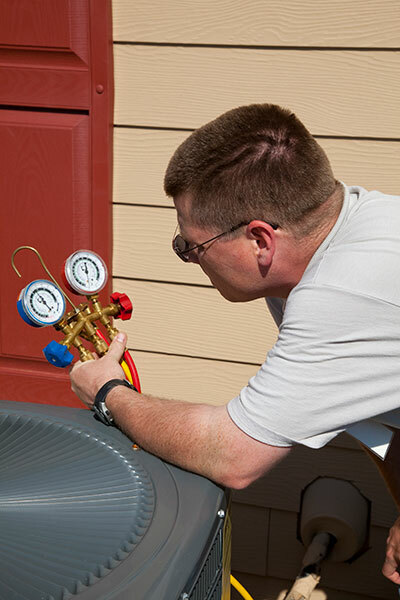 Boerne Air Conditioning Experts is your trusted local resource for all of your air repairs and services in Timberwood Park, TX and the surrounding communities. After years of experience, our team has learned that sooner or later, every residential and commercial HVAC system is going to develop problems that affect performance and efficiency. Many of them can be prevented, while others will require only a relatively easy fix. We’ve also learned that there are noticeable warning signs that can help our customers pinpoint some of most common air conditioning problems that they might face. Out of all of the most common air conditioning problems, lack of preventive maintenance is probably the one most frequently seen by HVAC professionals. 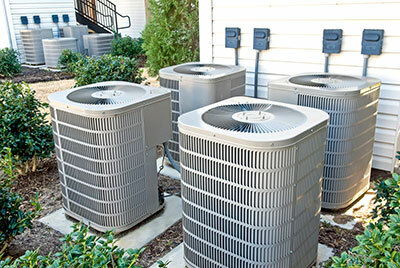 Regular maintenance is intended to keep your heating and cooling systems working at their best and most efficient condition, but if this maintenance is skipped or ignored, the your AC system can develop significant performance problems overtime. Preventive maintenance allows our trained technicians the chance to inspect your heating and cooling systems and make minor repairs and adjustments that keep the equipment working properly. In general, maintenance should be done once a year, in the spring for cooling systems and in the fall or heating equipment. It can be easy to forget about preventive maintenance, and that's why it’s often a good idea to enter into a regular maintenance program. This program establishes a schedule for maintenance, along with terms for what kinds of maintenance tasks will be performed. Our staff can track the scheduling and let you know when maintenance is needed. In many cases, maintenance programs also give you additional benefits, such as discounts on parts or priority service. Another common problem with your AC system involves your air filters. Dirty or clogged air filters can cause significant performance issues with your HVAC equipment. AT Boerne Air Conditioning Experts, we understand that the main purpose of air filters is to remove particulates and other material from the air moving through the system, and therefore from the air inside your home. Over time, however, the accumulated material in the filters begins to impede airflow. If air cannot move through the filters, the system can't get the amount of airflow it needs to work correctly. Dirty air filters present another of the most common HVAC problems, but the issue can be corrected quickly and easily by putting in a new filter. Additionally, problems with your thermostat or a lack of refrigerant can also signal that your unit may be in need of repair, or even replacement. Problems with your thermostat can often cause an HVAC system to not work at all. If this is the case, which means what might seem at first like a major failure can be resolved relatively quickly and inexpensively. First, make sure the thermostat has fresh batteries. If the screen is blank, put in new batteries and see if that corrects the problem. Thermostat placement can also be an issue. If your thermostat is mounted in a location where sunlight shines on it, for example, temperature readings will not be accurate and the HVAC system might not respond correctly. Also, if your refrigerant is lost through leaks or theft, your air conditioner will not cool properly. System components will work harder than necessary to make up for the lack of cooling, which leads to additional wear and early failure. If you experience any of these issues, don’t hesitate to contact one of our team members at Boerne Air Conditioning Professionals to schedule an inspection of your AC unit to immediately diagnose the problem.